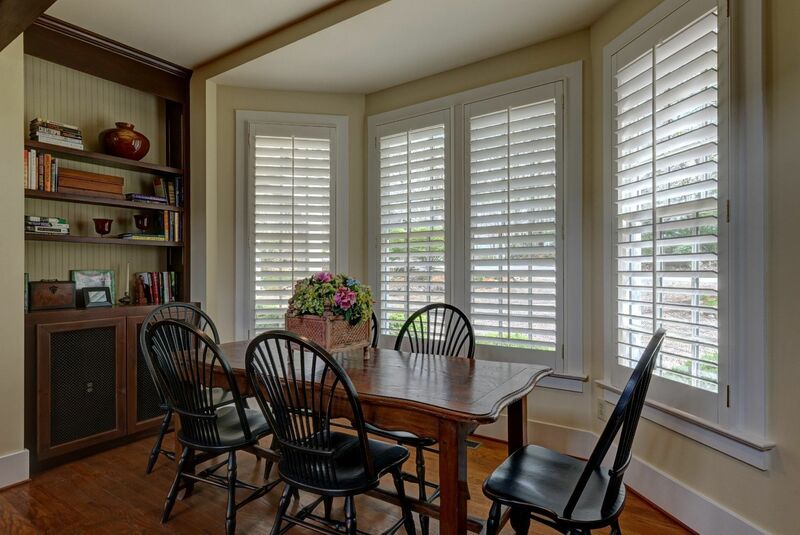 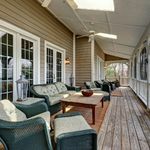 Located in one of Highlands oldest and most prestigious neighborhoods, Old Brushy Face, this comfortable family home has been lovingly cared for over the years. 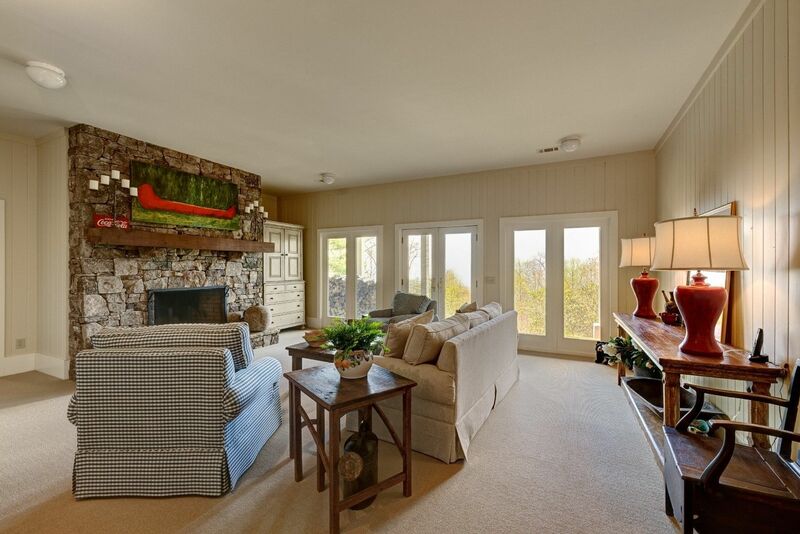 The main floor is perfect when it is just two and offers everything you need for one level living. 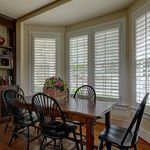 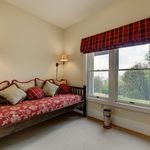 Yet this home also offers two bedrooms upstairs which is perfect for couples to enjoy and plenty of play space and sleeping space downstairs when the whole family comes to visit Highlands. 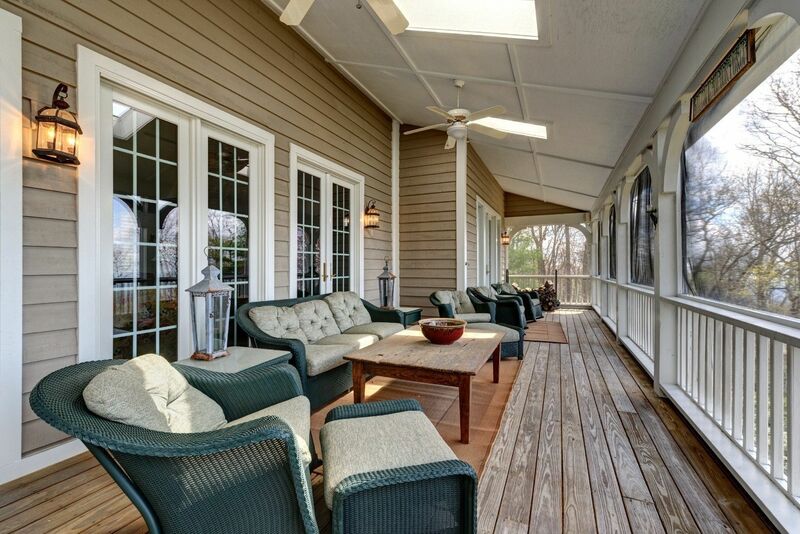 The lot is relatively flat and offers plenty of outdoor space for children or pets. 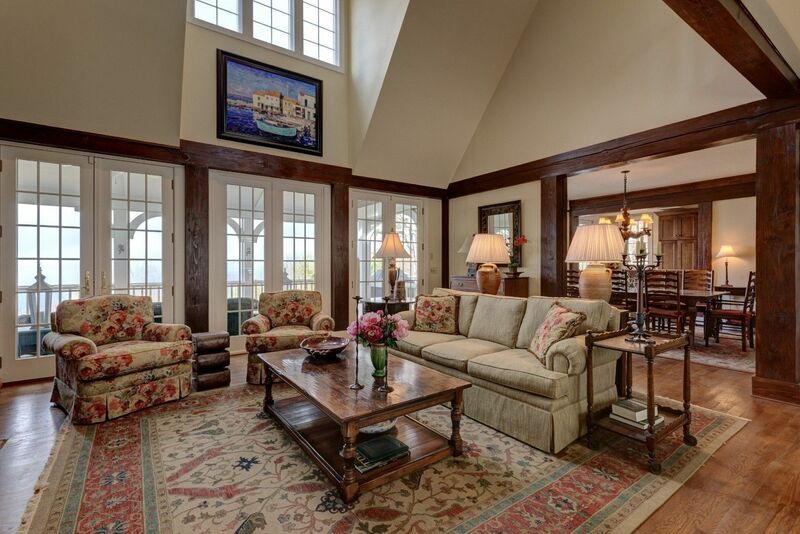 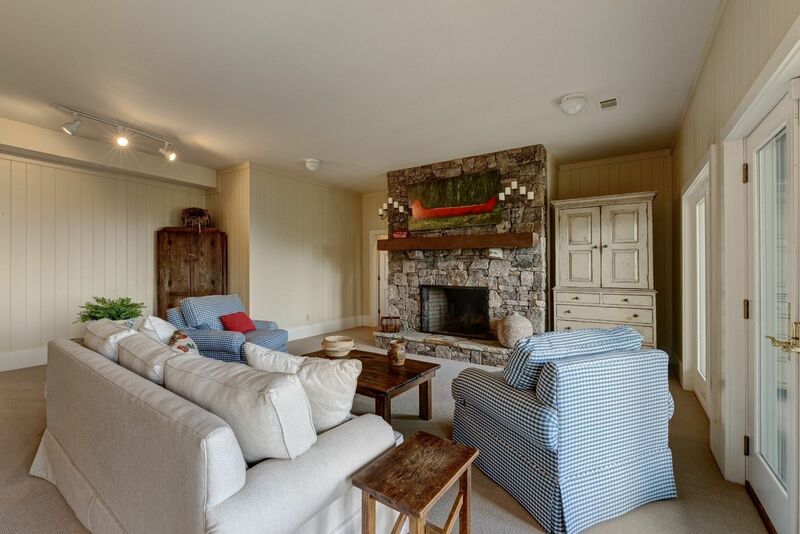 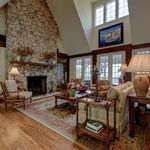 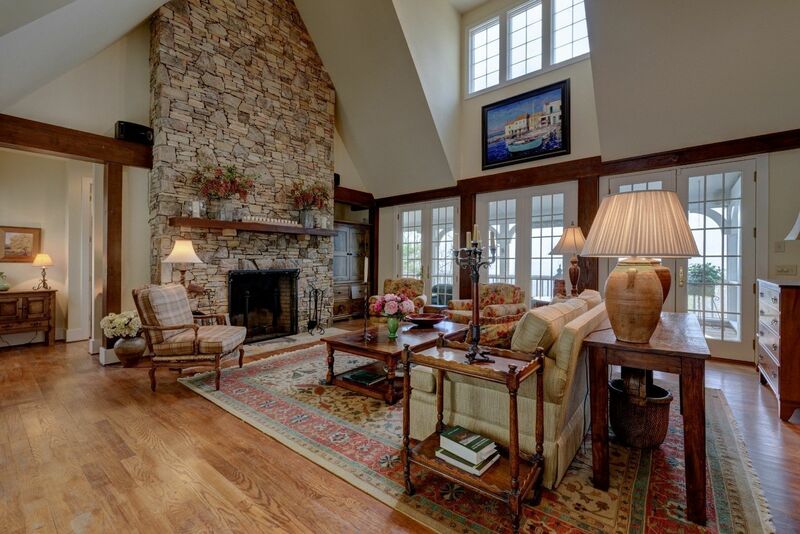 The living room boasts vaulted ceilings with a floor to ceiling stacked stone fireplace. 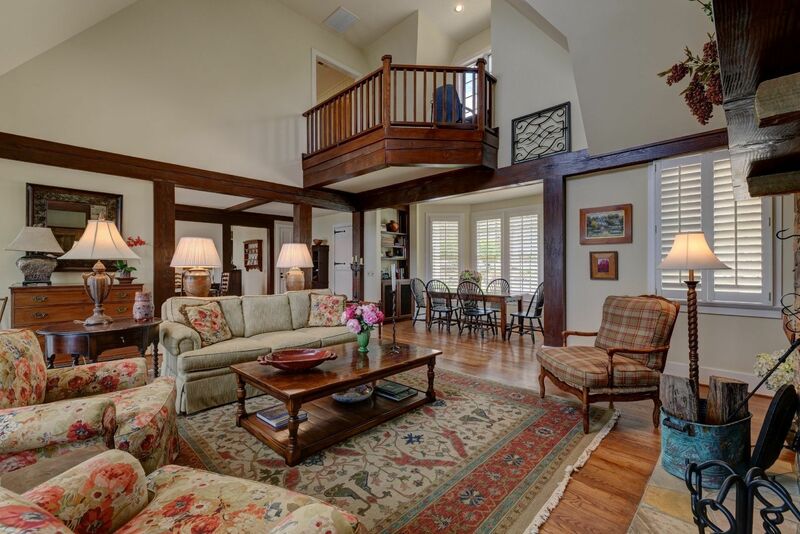 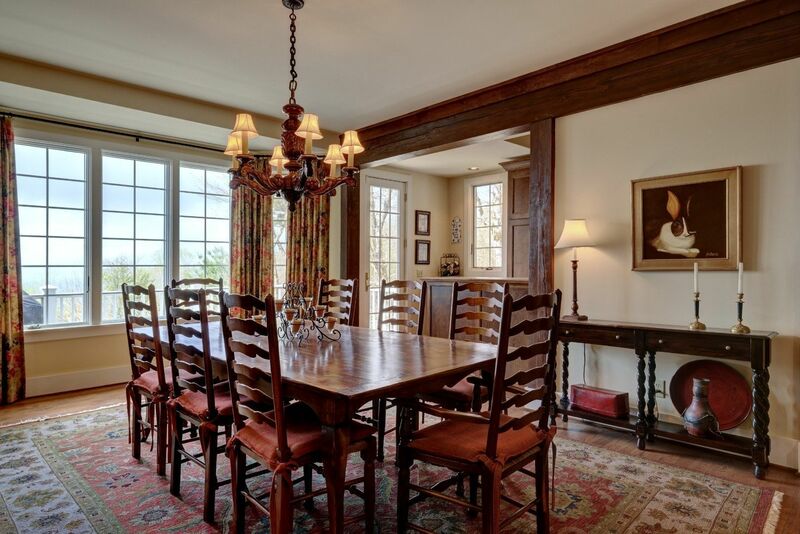 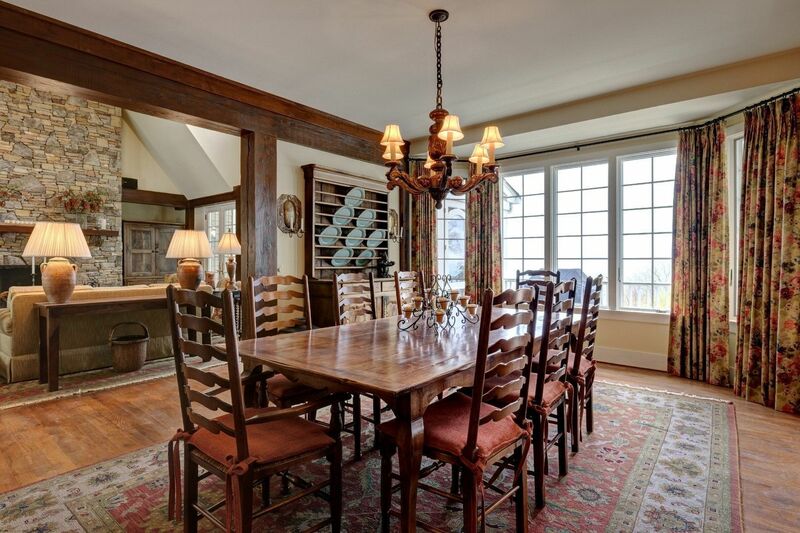 Large timbers accent the living areas and gleaming oak flooring graces all of the common areas on the main floor. 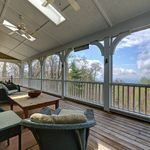 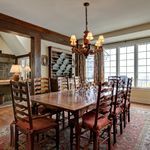 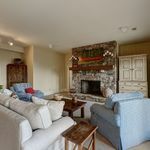 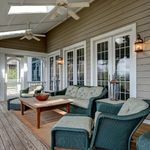 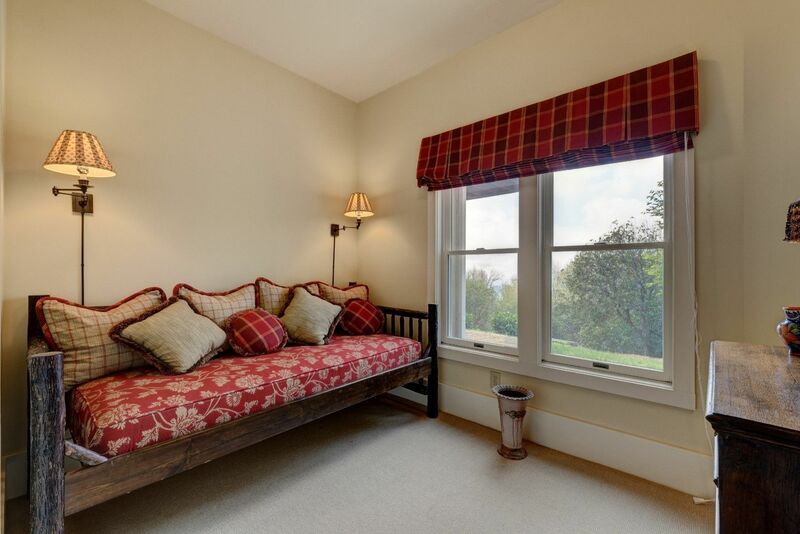 The living room, kitchen and master suite open to an over sized screened porch which is the perfect spot for enjoying the long range mountain views to Blue Valley and the cool mountain air. 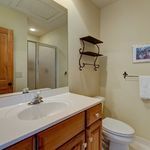 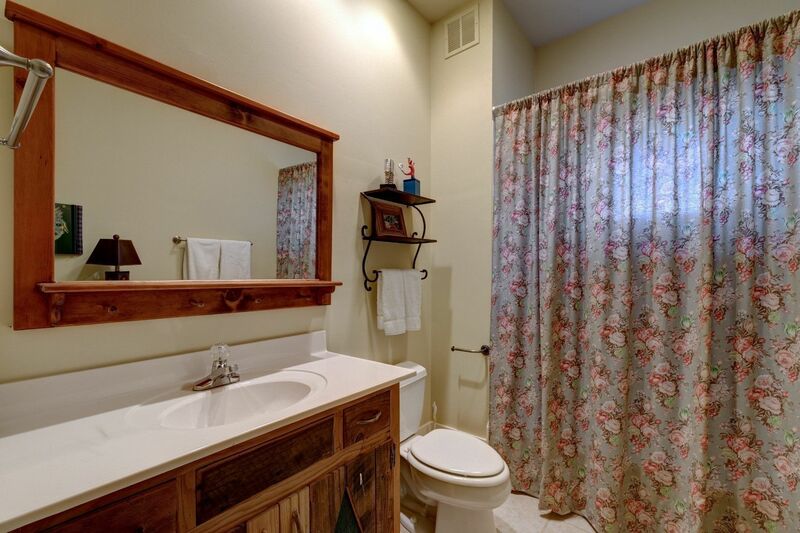 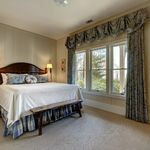 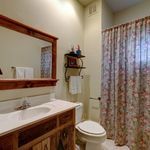 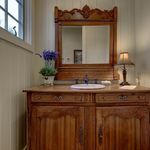 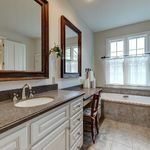 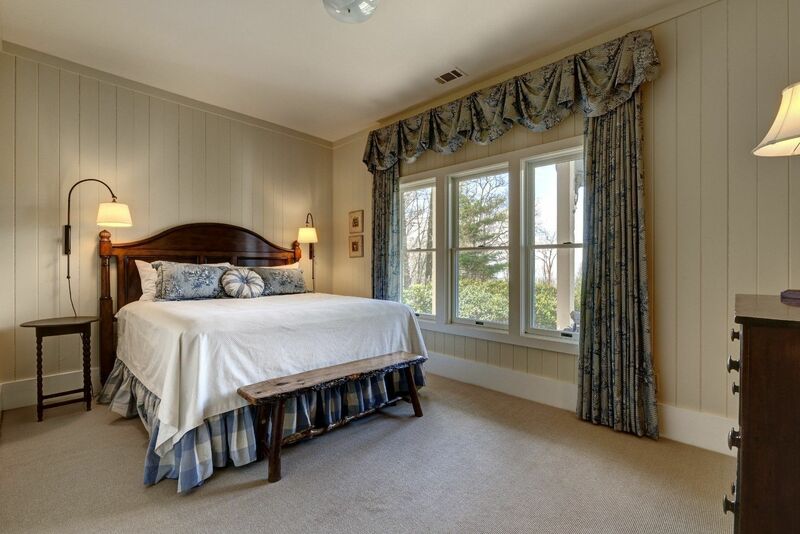 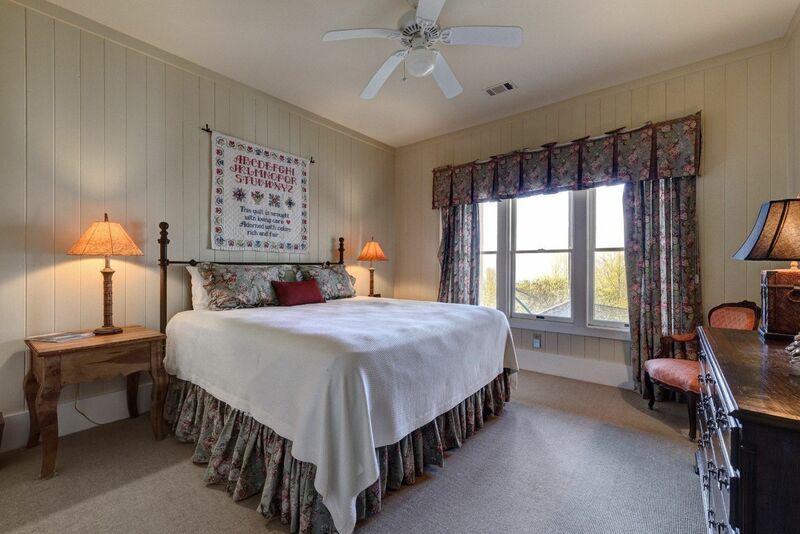 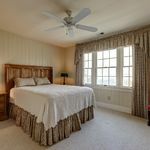 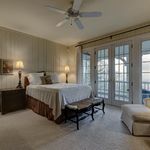 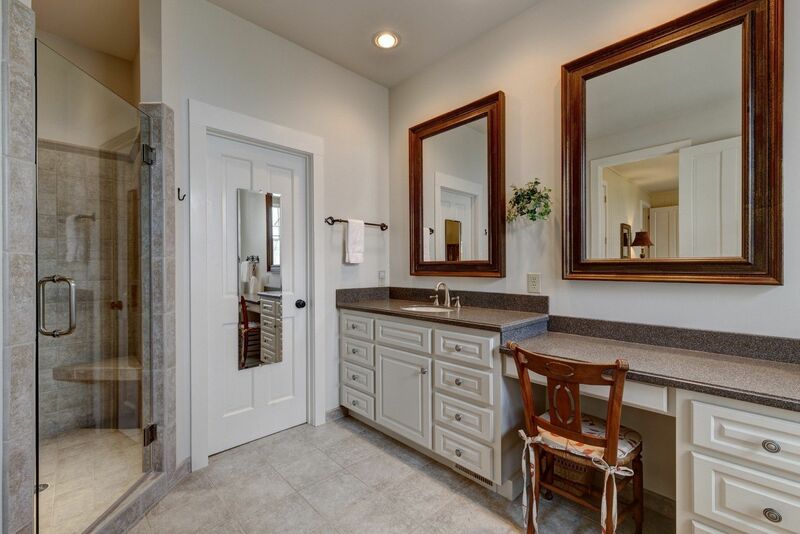 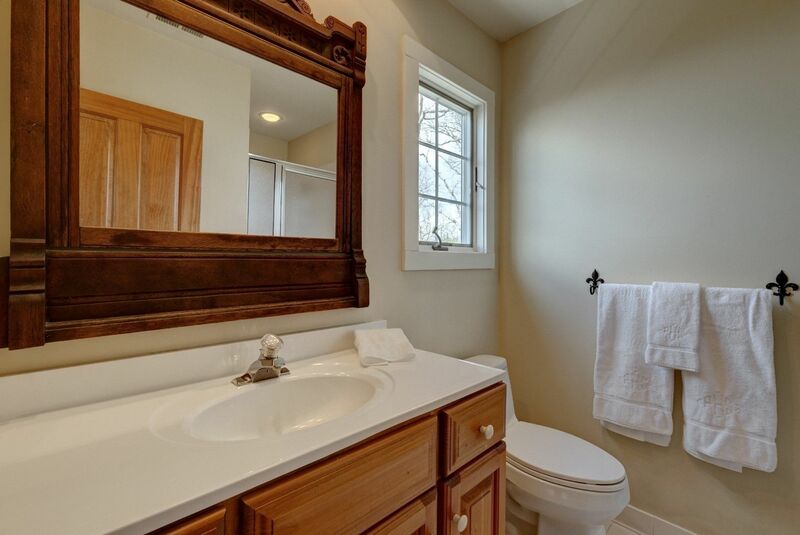 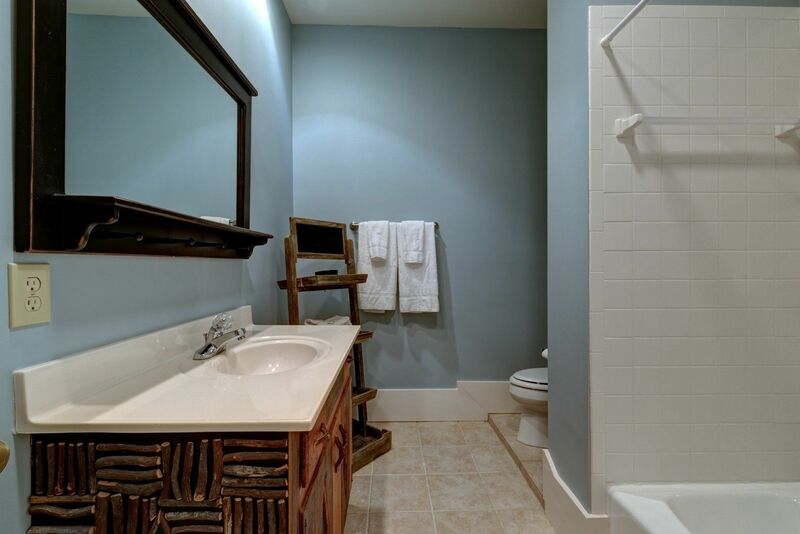 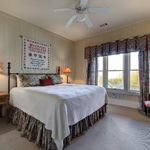 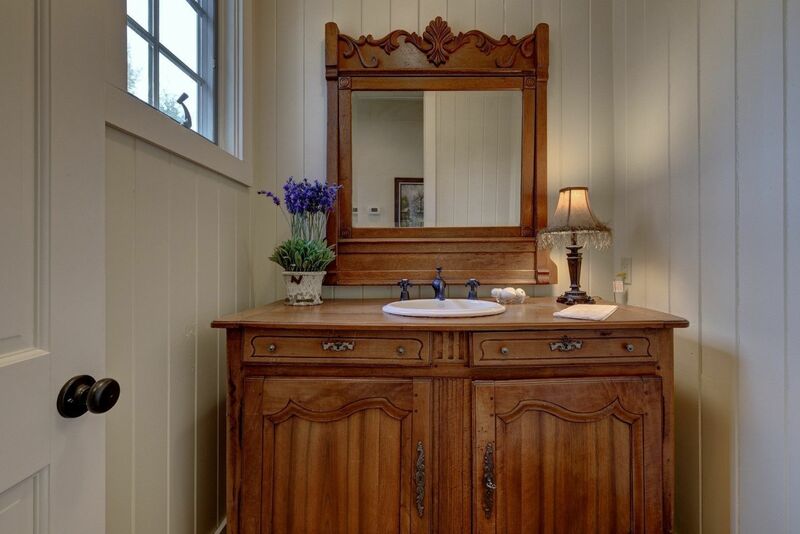 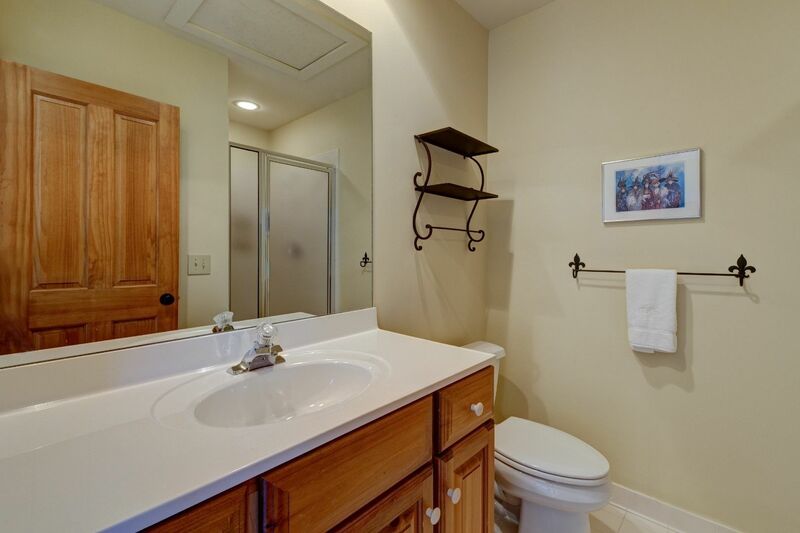 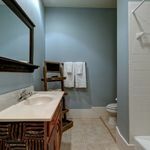 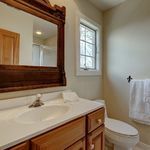 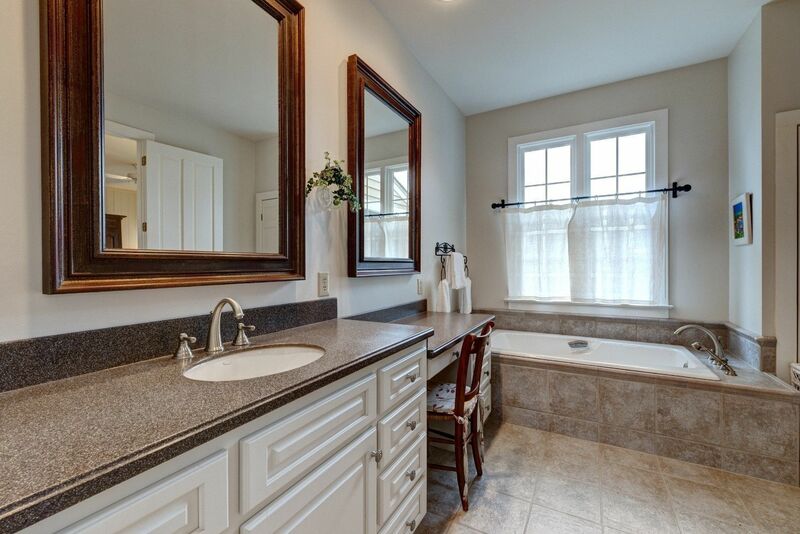 The master suite on the main floor is spacious and features a lovely tiled, en suite bath area with large vanity, separate shower and soaking tub. 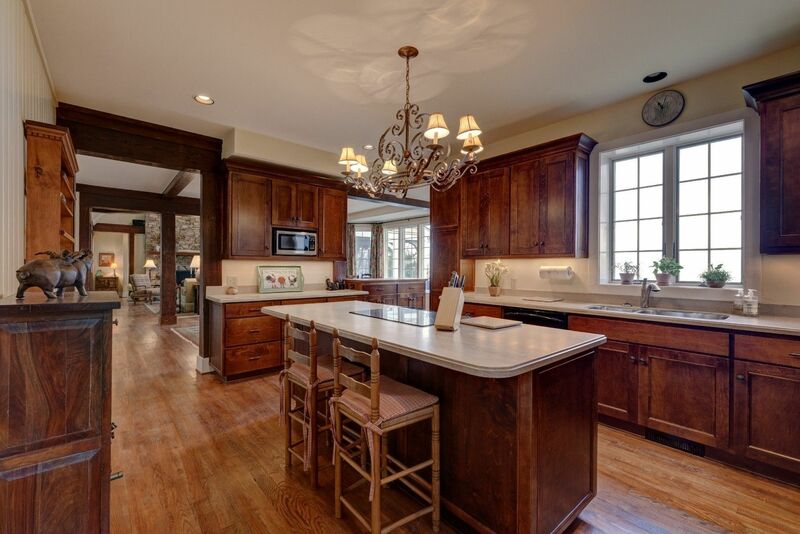 The kitchen is the spot where everyone always gathers, and this kitchen is large enough for a crowd. 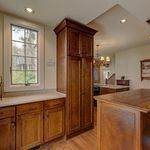 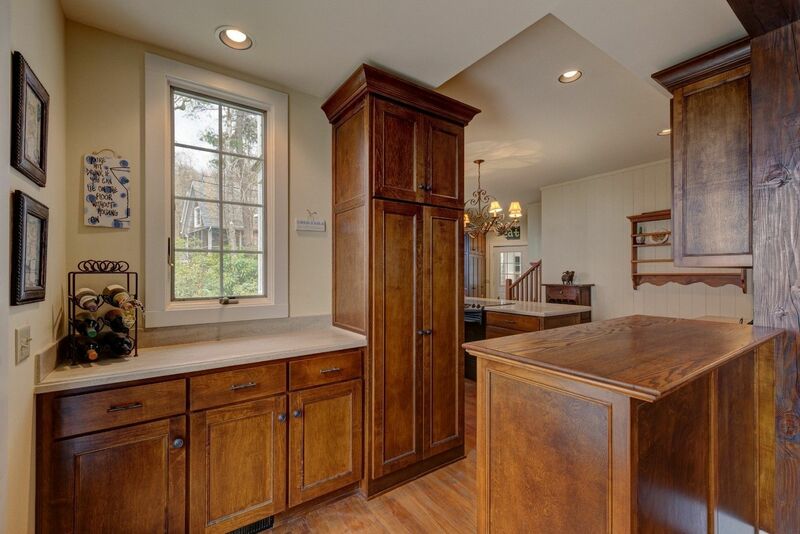 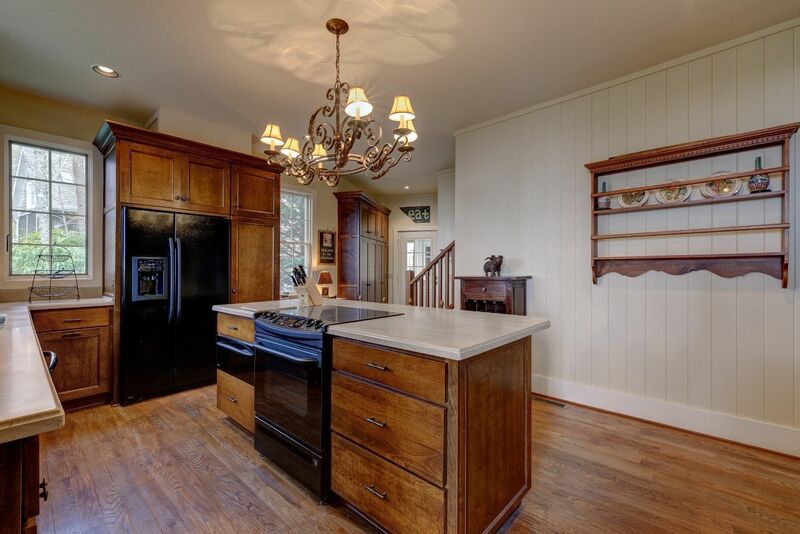 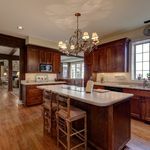 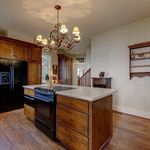 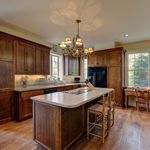 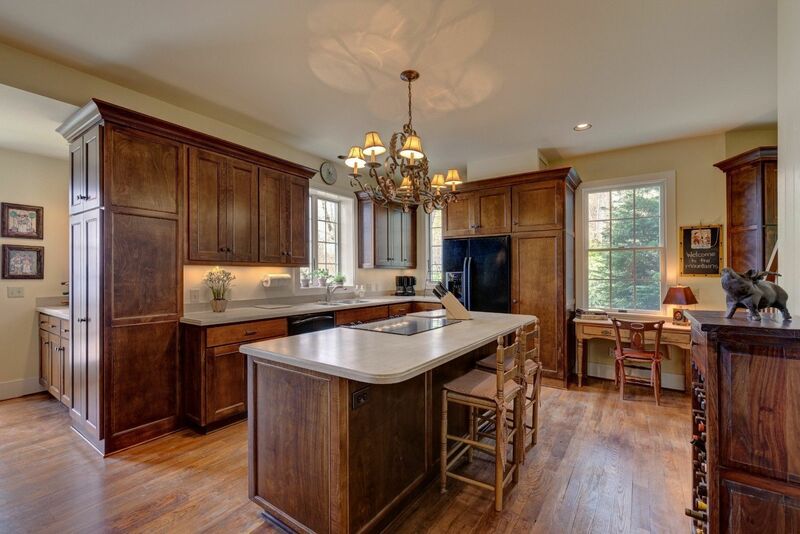 There is ample counter space for meal preparation plus a large island with a breakfast bar. 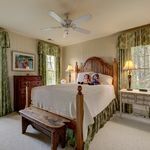 Upstairs are two great guest suites and a small office. 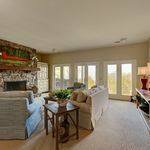 The lower level features a large family room with a stone fireplace plus additional sleeping areas for the whole family to enjoy. 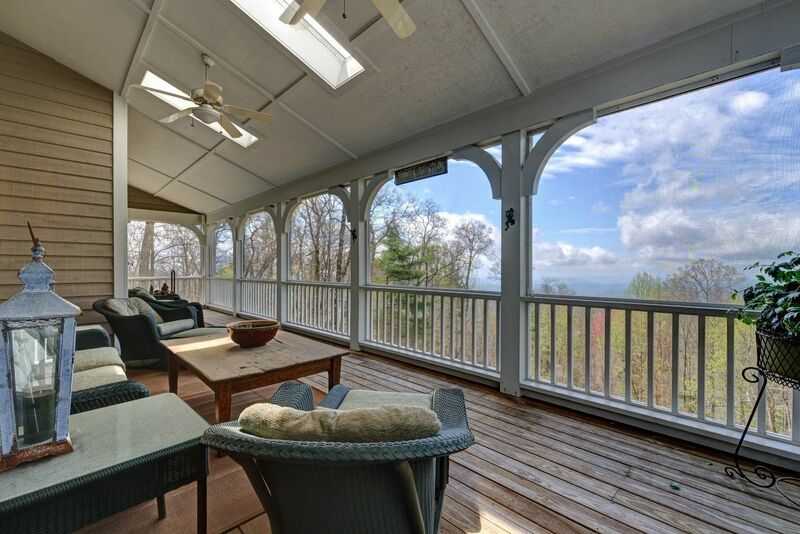 Your guests will never feel crowded with plenty of space to spread out and take in the tranquility offered by the mountains. 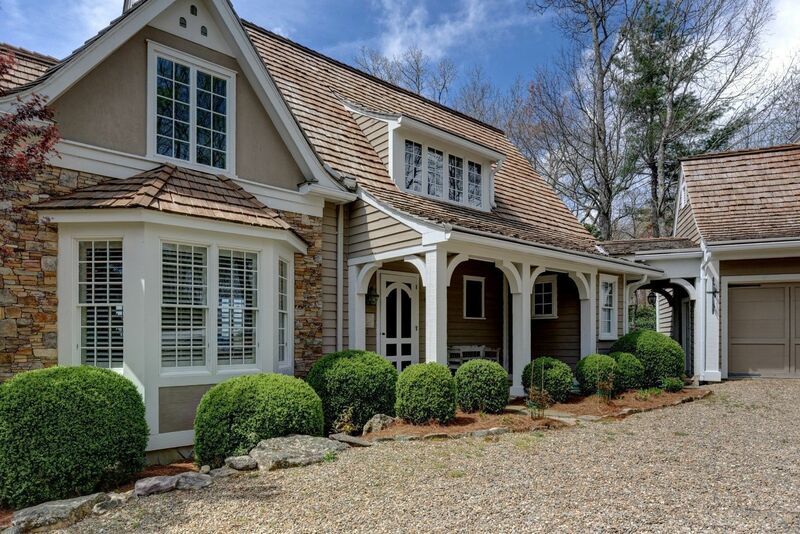 The Old Brushy Face neighborhood is only minutes from Main Street in Highlands. 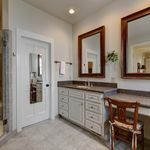 With this location, you will enjoy views and privacy yet be conveniently located to the world class dining, shopping and cultural activities Highlands offers. 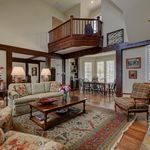 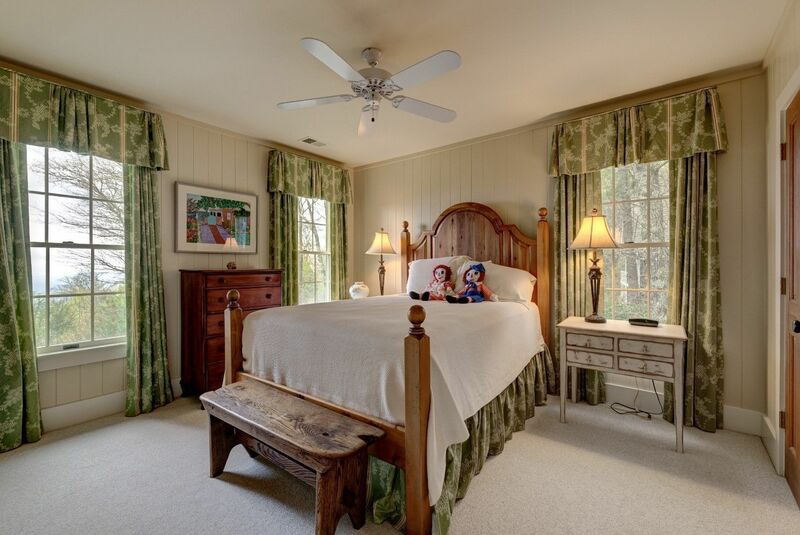 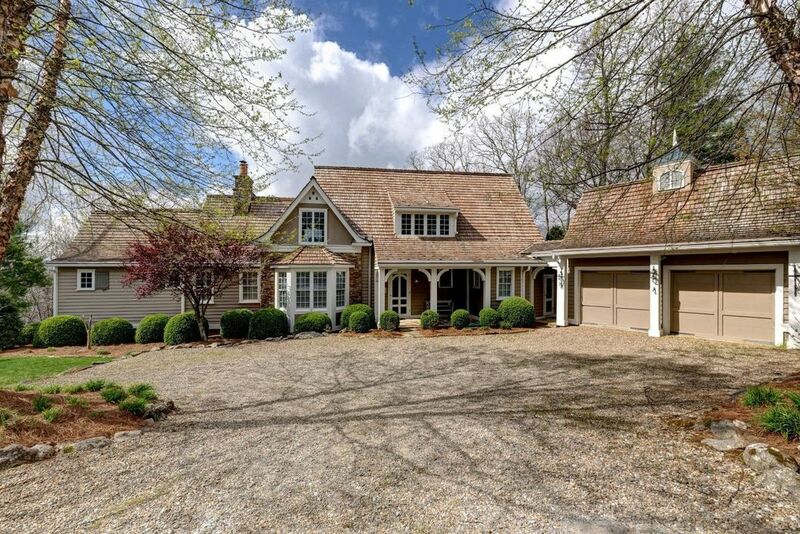 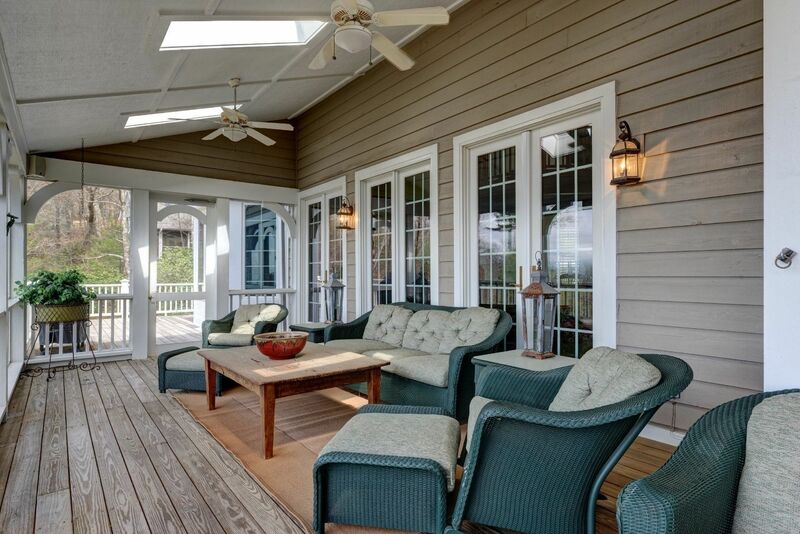 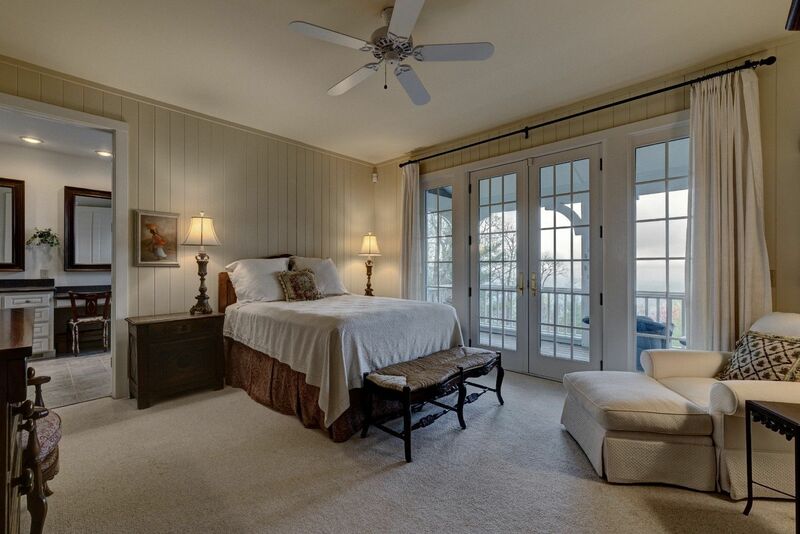 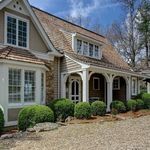 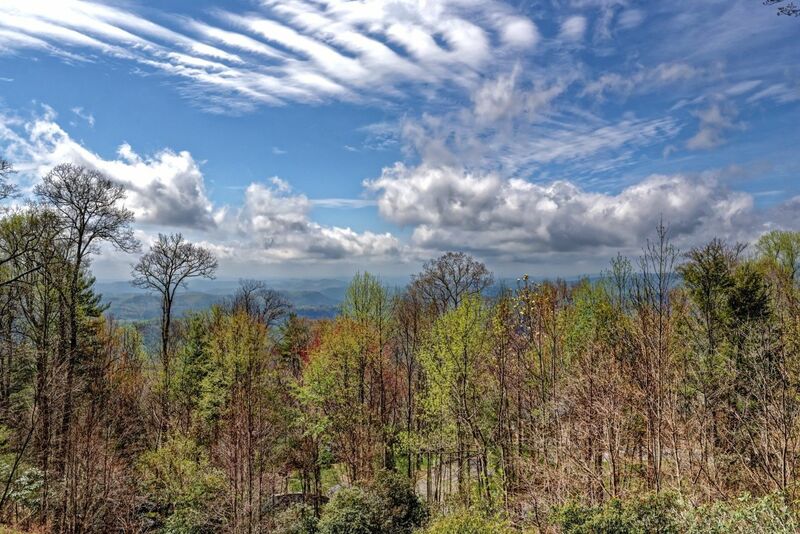 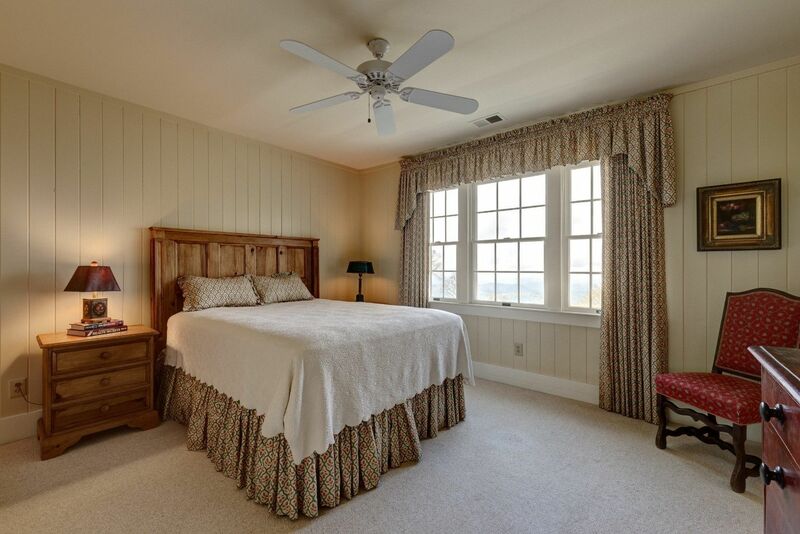 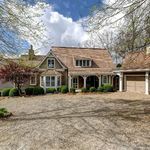 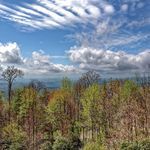 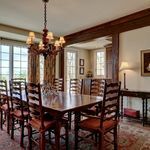 For more information about this lovely home or other Highlands NC real estate, give us a call at 828-526-1717!